Townhouse 3 bedroom, 2 1/2 bath built in 2007. Closed in 2013 for $395,000. Listed for $529,900 and lowered to $499,900. Sold in 221 days for $475,000. Listed for $425,000 and sold for $425,000 in 8 days. Sold in 2001 for $320,000. 3 bedroom, 2 bath built in 1957. Lot 50 x 185. Originally listed for $1,639,900 and lowered to $1,595,000 and sold for $1,500,000. 5 bedrooms plus one in lower level, 5 full baths, 2 half baths, 3 car garage, finished basement, 3rd floor on a lot 75 x 174. Lots of beautiful stained woodwork. On the market for 215 days. 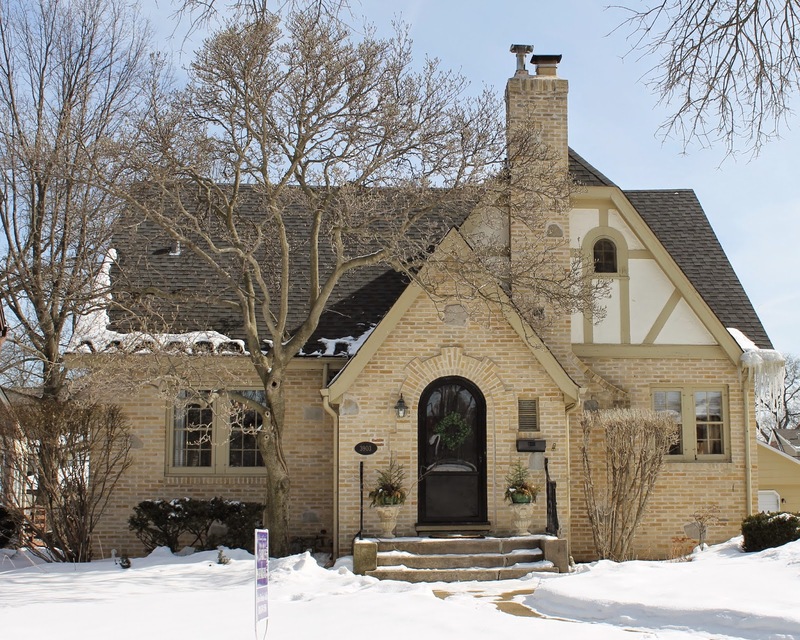 Originally listed for $789,000 and lowered to $719,900 with a final sale price of $696,500. 50 x 149 corner lot, 3 bedrooms up and 1 in lower level, 3 1/2 baths, 2010 addition of a new kitchen and master bedroom/bath. A block to train and town. 172 days on the market. Listed in 2007 for $585,000 and taken off the market. Listed again for 249 days for $499,000 and sold for $470,000. Built in 1957, 77 x 125 lot, 3 bedroom, 3 bath, 2 fireplaces, additional bedroom in LL, rec room. Sold in 5 days. Listed for $579,900 and sold for $617,000. Built in 1940, 50 x 135 lot, 3 bedroom, 2 bath walk to train and town. Built in 1962, 5 bedroom, 4 bath listed for $649,000 and reduced to $549,500. Sold for $500,000. Home was being marketed in "as is" condition. This home was originally listed for $849,900 and lowered to $799,900. Closed for $765,000. Had previously closed in June of 2007 for $740,000. Built in 1978, 60 x 130 lot, 5 bedrooms, 4 baths, sunroom and family room. Listed for $439,900 and sold before print for $390,000. Lot 52x185. No showings of home. Lot value. 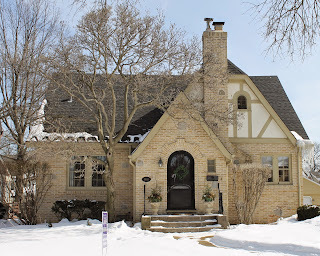 And Stop by my open house tomorrow at 3903 Woodland Ave in Western Springs 1-3 pm. Great home on an exceptional block. Decorated and ready to move right in. 3 bedrooms on second floor, 1st floor bedroom or home office, nicely finished basement with wet bar and a beautiful backyard with deck and firepit. $739,900.